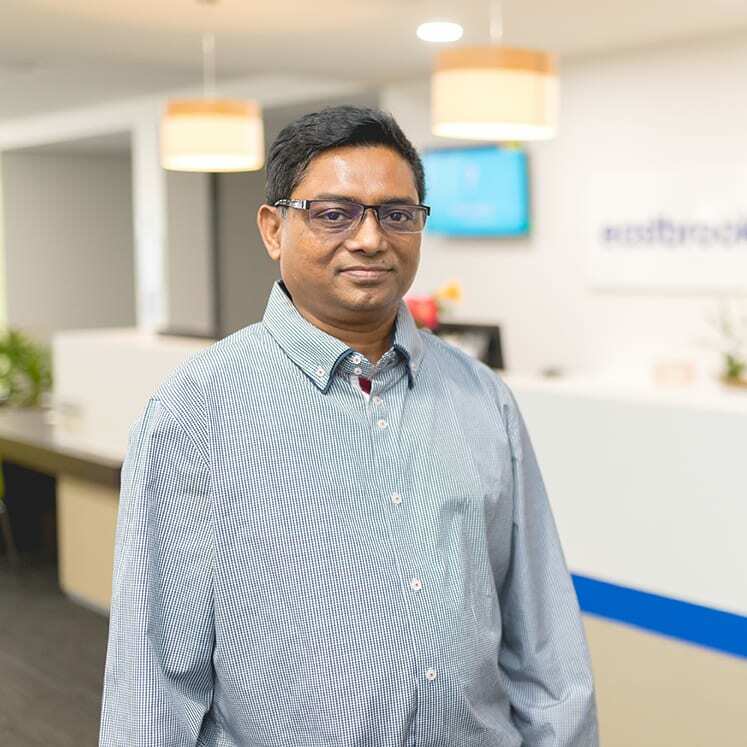 Dr Mohammed Muniruzzaman (Dr Zaman) has joined Eastbrooke Family Clinic Townsville. He graduated in 1992 from Chittagong Medical College, Bangladesh. After that he obtained a Masters of Family Medicine (M.FAM.MED) in 2002 from The University of The Free State, South Africa. In 2008 he became a Fellow of the Royal Australian College of General Practitioners. Dr Muniruzzaman obtained a qualification from the University of Queensland to do Primary Skin Cancer Surgery. He does skin checks, skin cancer procedures and all other minor surgery. He has consistently provided a caring and understanding approach to all aspects of medicine and general practice to all ages and gender.